Great news that “Waiting” has been selected for the Hollywood Verge Film Awards for 2018. Wonderful that my Music Video; “Once Upon A Time in Tokyo” has become a Finalist at The Orion International Film Festival. 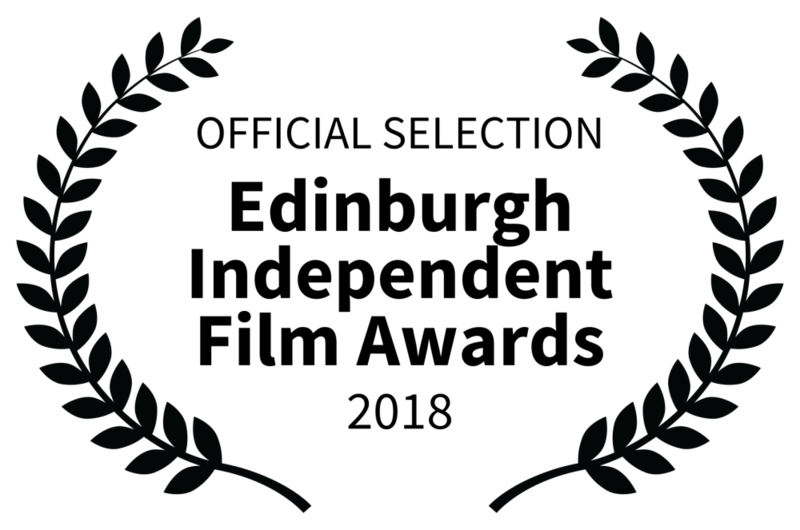 Wonderful to be a Finalist with “Waiting” in Bengal International Film Festival in India. 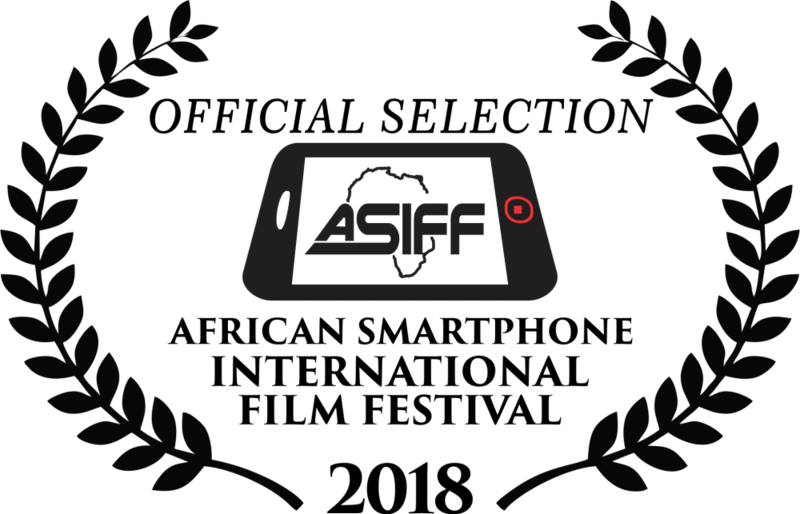 Fantastic that my Music Video “Once Upon A Time in Tokyo”, that I mde on my Smartphone in 2017, has now been selected for African Smartphone International Film Festival. So happy that “Waiting” has been selected for both; Best Music Video and Best Music / Song for Near Nazareth Festival in Israel. Waiting has now been selected for the Starlight Film Awards 2018 in India. 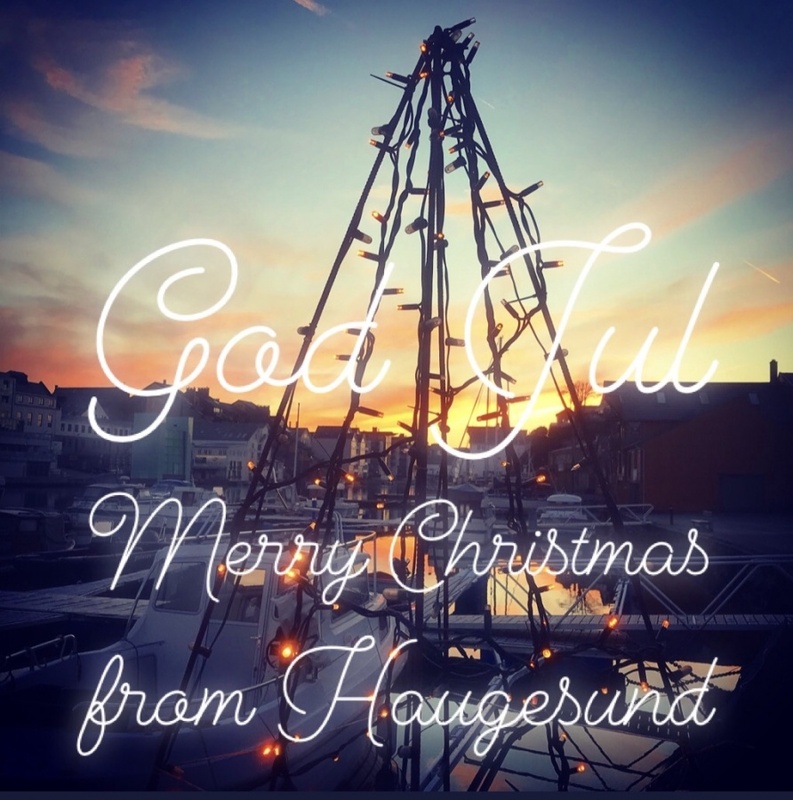 I hope that everyone will have a wonderful Christmas for 2018.